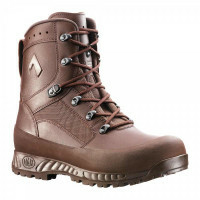 Product information "HAIX Boots Combat High Liability Male Brown"
Hello I love these boots, There so comfy and resilient. But I have no idea how to care for them can you please advise me on how to wax them correctly. Unfortunately, we do not know what content the shoe polish you mentioned has. Due to this we recommend our shoe polish in brown. It is important that the shoe cream is oil and grease-free, so that the leather pores do not clog and the shoe remains breathable. If you use our brown shoe polish, it is also ensured that the color of the shoes does not discolour. I purchased a gortex pair of these for winter use as I do metal detecting as a hobby and find these boots fantastic, I can walk all day with no fatigue at all. 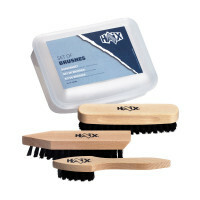 They keep your feet dry and warm and are so comfortable as I have wide feet and hair could cater for this. I was so pleased with them that I purchased a summer pair as well and these are just as comfortable. Good boot , got some quality miles in them and they have performed well and kept the water out in all terrain . Can any tell me how much these boots weigh as I can not find it on this site ? this boots weigh in size UK 8 approx. 1850 g per pair. Great boots but which insole do I get to replace worn out ones? 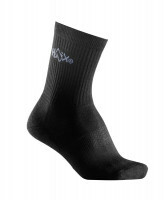 I have a pair of these that are great but I have worn out the insole and need to find replacements. Which type fits? You can replace them with the insole "Trekman" Article number 901200. Bought Haix Cold wet weather,walked hundreds of miles so far in them,Just fantastic and hard wearing quality boots. Still assessing with a view to buying. Thank you for your Feedback and your interest in our product line. 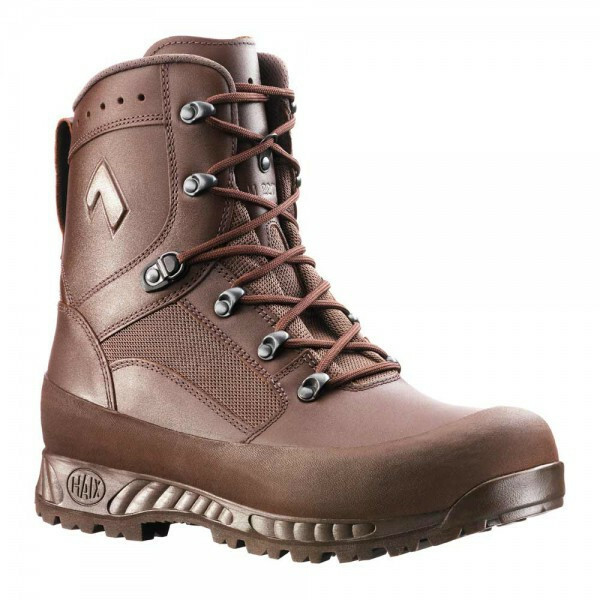 If you have any questions about this boot, please do not hesitate to contact us directly.